500GB SATA Desktop Seagate/WD 3.5″ Hard Drives, 3000 Units available immediately. 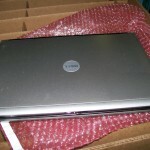 Bestbuys Trading LLC is a high volume supplier of computers, laptops, LCD, Hard Drives and other IT commodities. Almost New LG Blu Ray DVD R/RW Super Fast SATA Optical Drive. Comes in box of 50 each. Super deal. 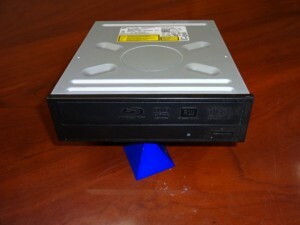 We also have regula Desktop SATA DVD RW for Desktop in larger volume. Send your request for quote to sales@bestbuys-trading.com Only serious buyers no time wasters please. Bestbuys Trading is offering a great lot of Keyboard Mice and computers. Two containers in total with approximately 3000 Desktops and Tower Coputers. 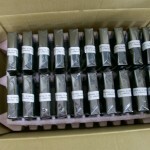 50% High end C2D, List is available. You must email your interest to sales@bestbuys-trading.com No time wasters and brokers. 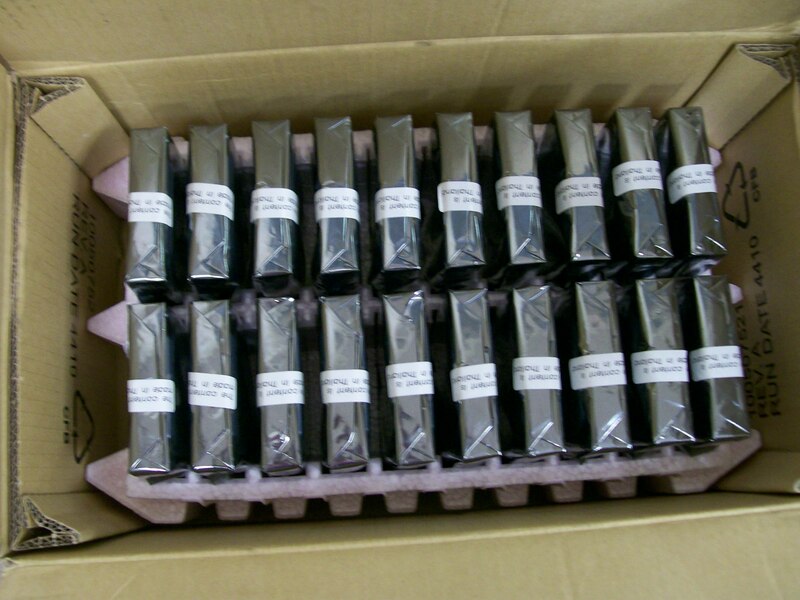 We also have Grade A some in boxes LCD Monitors mix brands qty 1500 in stock. 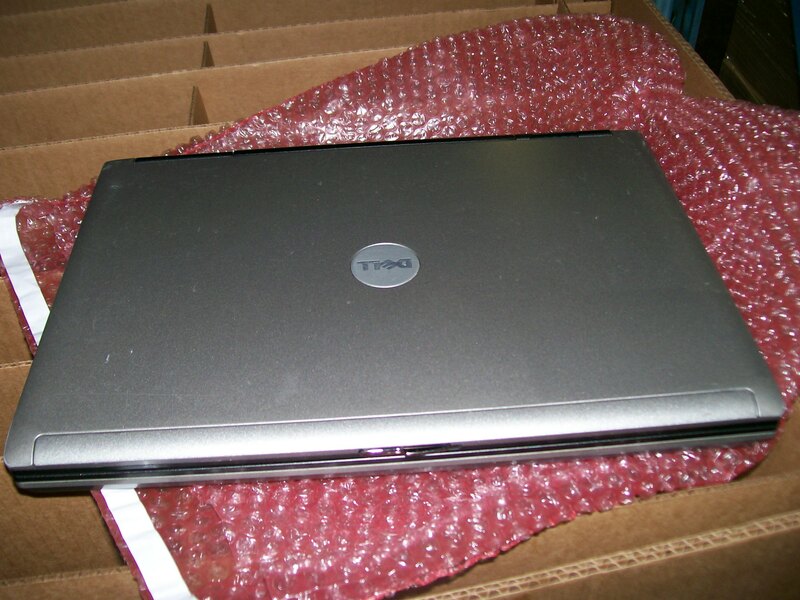 BBT is a large supplier of Desktop, Laptop, LCD monitors, hard drives and other commodities. Shipping location Melbourne Florida USA. Dell Optiplex D620 PC Towers with 19″ Dell 1905 LCD Monitor, Keyboard and Mice.